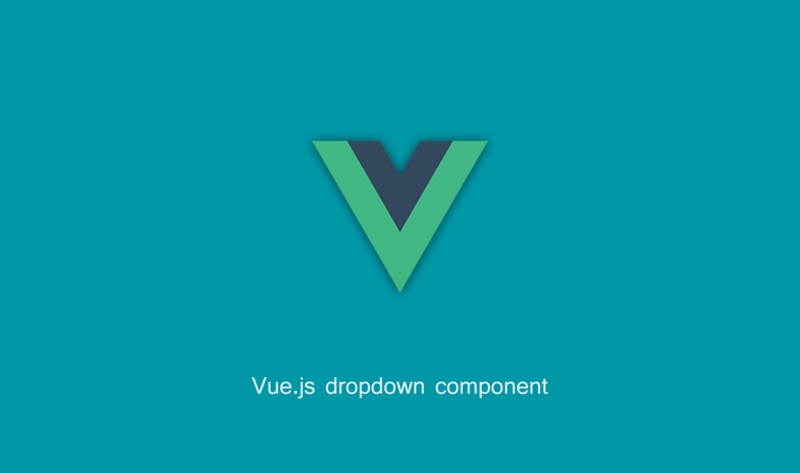 This is yet another vue dropdown component. 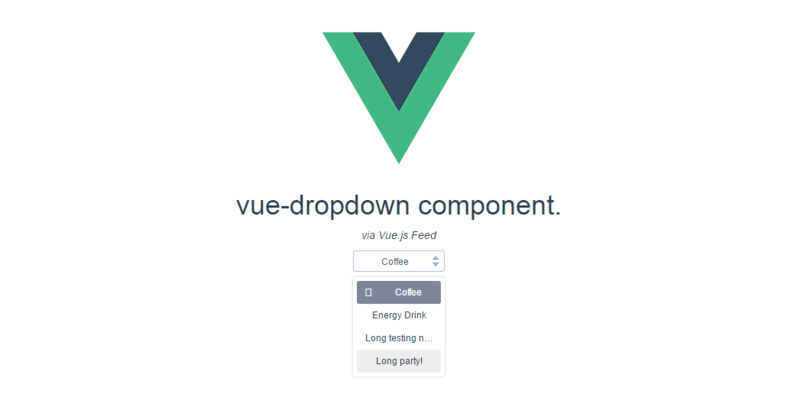 Create your own dropdown list to add into your project. Check the Demo. Props are not yet available.